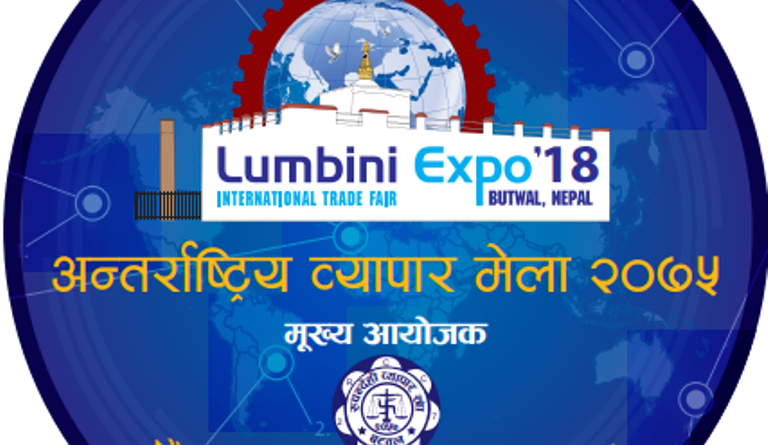 Rupandehi– The Lumbini Expo-2075, International Trade Fair ended on Wednesday. According to the organizer, the fair witnessed the trade transaction of Rs 400 million. During the concluding ceremony of the fair, Minister for Industry, Tourism, Forests and Environment of Province No. 5 Leela Giri said that the private sector should contribute for the development of export-oriented economy. According to Giri, new path should be explored for the development of economic, commercial, agriculture and tourism sectors of the province. The fair was organised to develop the competitive environment for economic development, said the coordinator of the fair organizing main committee and chairman of Rupandehi Chamber of Commerce and Industry Padam Prasad Shrestha.